When you think about your company’s branding, the first thing that comes to mind is probably your company’s logo. And that’s definitely a key piece, but your branding strategy should extend well beyond it. (If you want to get caught up on the basics of branding, check out this blog.) Knowing your brand is everything you do that shapes how a customer feels about your company, it seems like a major to-do to get your branding in order. 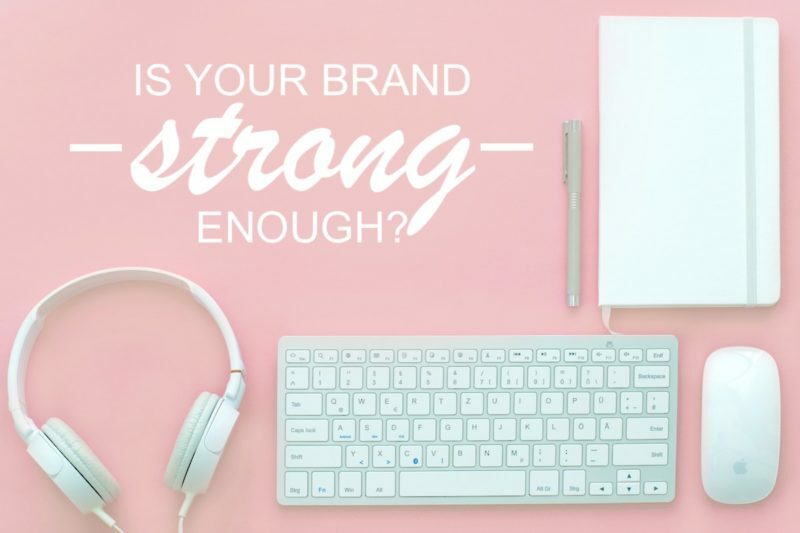 So how do you know if your brand is strong enough? Let’s take a look. Measuring the strength of your brand. To understand your brand’s effectiveness, put yourself in the shoes of your customers. If they see a piece of branding from your company, will they instantly “get it”? Will it resonate with them? Will it help them understand what sets you apart from your competition? Every piece of your branding, from your logo to your website to any advertising you do, should capture your company’s unique values and value-add. How to build a stronger brand: get clarity on your company. Before you can start building a strong brand, you need to get clear on what kinds of messages your company wants to convey. Here are a few key questions to get your wheels turning. What are your company’s key products and services? List all qualities make them distinct from the competition. What values drive your company? How are those values apparent in your products or services? Does your company have a tagline or slogan? Is that tagline or slogan capturing the most important parts of your business? What is your target market? What kind of branding do the major players in your target market have? How can your company set itself apart from them? What is your company’s specialty or niche? Having the answers to these questions can help you distill the most important parts of your company down. Knowing what differentiates you from the competition (e.g. innovation, customer support, reliability) and what really matters (e.g. environmental responsibility, community giveback) should inform you when creating a meaningful brand. How to build a stronger brand: get clarity on your customer. Now that you know what kinds of messages you want to convey, you need to think through to whom you want to convey them. It’s called a target audience for a reason; you need to understand them well enough to target them. Hone in on your target market by asking yourself these questions. What age ranges am I trying to reach? What income range is ideal for my products or services? Are there any specific occupations or group affiliations that I can target? Besides my company, what is my target audience likely to find interesting? Think through activities, events, other companies, and whatever else comes to mind. As you get clarity on your target audience, you’ll be better able to focus your branding on them. If you were torn between two logos before, better understanding your customer should help you determine which is more likely to catch their specific attention. Once you have the clarity you need, developing a good branding strategy comes down to careful crafting. 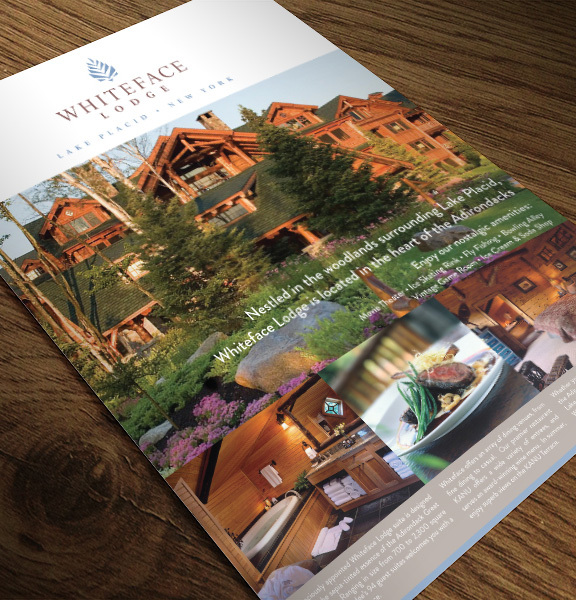 Any messaging and designs need to share your company’s key message with your target audience. They should help you stand clearly apart from your competitors. A strong brand is a distinct, meaningful one. Do you want help building your strongest brand? Contact Mintwich Creative. We have ten years of experience helping companies of all sizes create powerful brands that reach their customers with the right messaging.